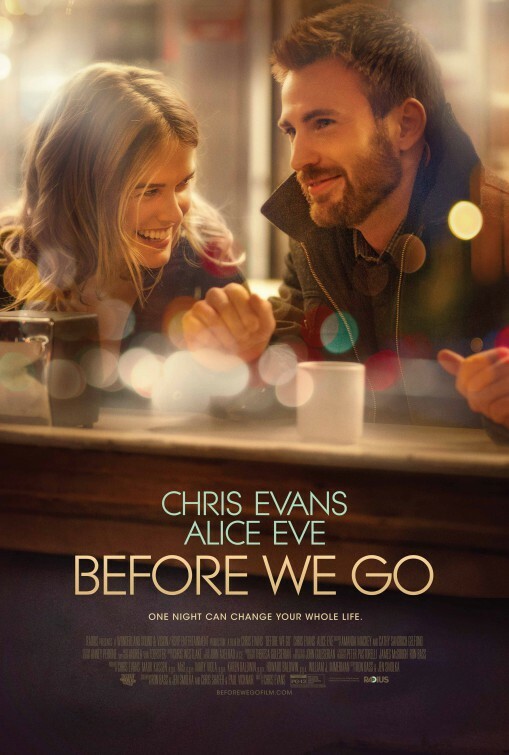 Chris Evans’ directing debut* that will be of interest to everyone who likes Before Sunrise-esque movies. 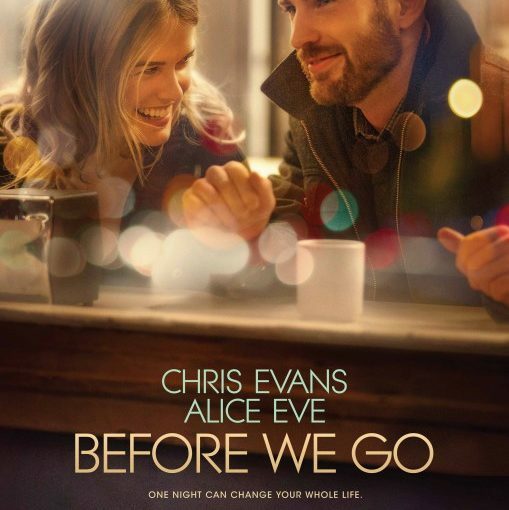 In this case, Evans is in town for a big audition (he plays trumpet) and Eve has just missed the last New York-to-Boston train. While this movie has been done, the performances were engaging, the mechanization keeping the actors together felt real and overall, this was a nice film for a Sunday afternoon. Hi! I am waiting for us to head out to Mass so I thought I’d say hello! This looks like a good movie for me. It is a TFS movie!